With the addition of ChromaLuxe, Bravo has the ability to achieve the highest possible resolution in digital print, that in turn can be applied to a wide variety of products, suitable for both the commercial and domestic market. We are also the only Australian company capable of providing both narrow and wide format ChromaLuxe printing. ChromaLuxe has added an exciting dimension to the Bravo range. It means that our in-house printing equipment is not limited to fabric, but now we can print aluminium, wood and ceramics. So many exciting possibilities to add value to your branding and display. Highest resolution digital print on aluminium, wood and ceramics. A wide range of product offerings from wall display to furniture. The most durable and longest lasting print media available today. The vibrancy and depth of field rivals any photographic product. 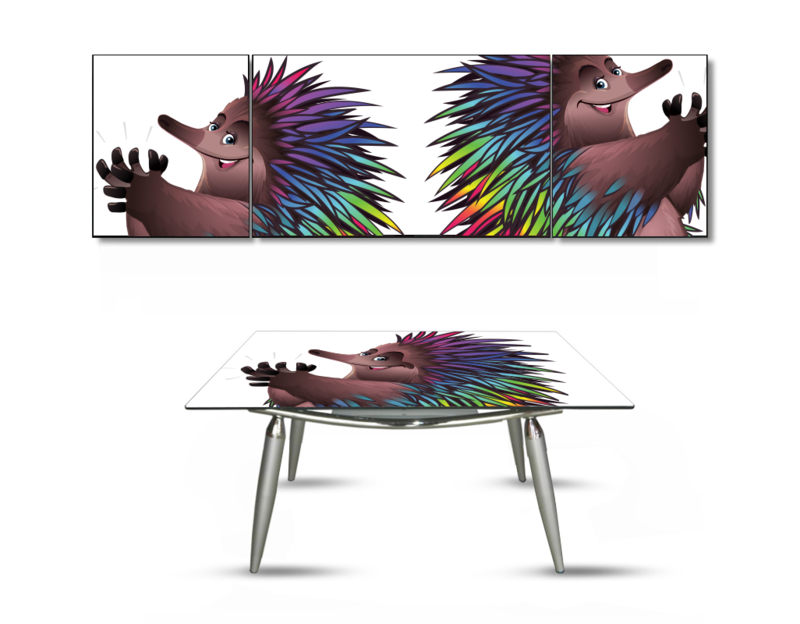 With ChromaLuxe, your displays will pop and resonate like no other media on the display market. The resolution is higher even than that of our fabric and the colours are superb. The media is so durable that it can be used as table tops, cabinetry and more, opening up so many thrilling possibilities for your next branding, interior or exterior project.